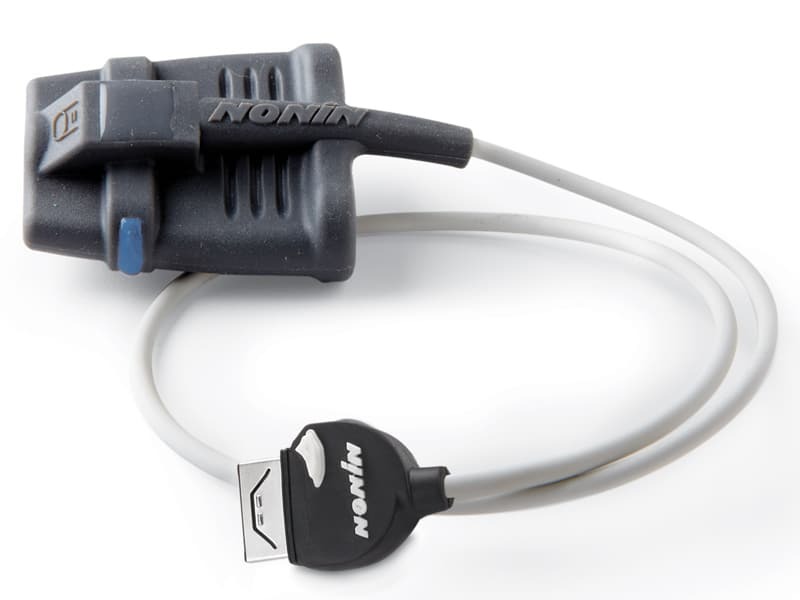 The Nonin SenSmart 3500SP is a multi-sensing oximetry component for OEMs. 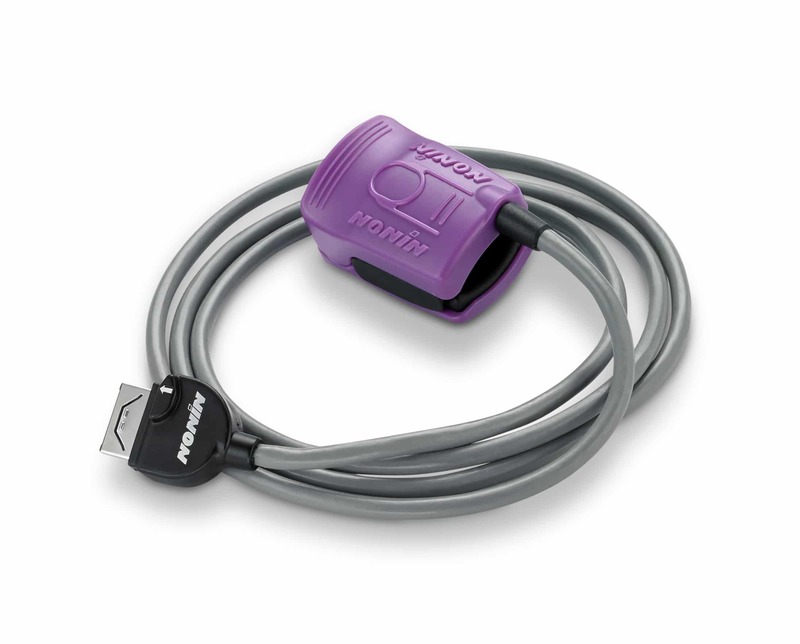 It accepts Nonin SenSmart sensors for pulse oximetry (SpO2), cerebral and tissue oximetry (rSO2), carboxyhemoglobin (COHb), and methemoglobin (MetHb). The first product of its kind, the 3500SP is faster and more efficient to integrate than internal circuit boards. 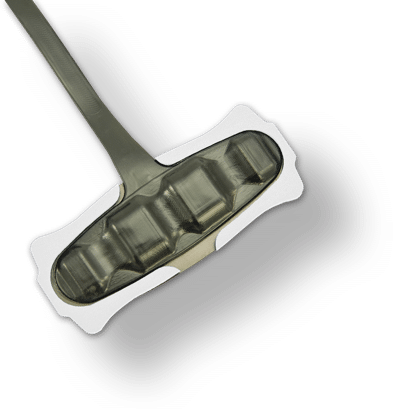 Its specialized algorithms adjust to real-world conditions, resulting in unparalleled accuracy. Note: Nonin sensors with COHb and MetHb capability are not yet cleared for EMS use in the United States. Write to regulatory@nonin.com for information on current availability. The SenSmart 3500SP can process signals from a wide variety of Nonin SpO2 and rSO2 sensors. 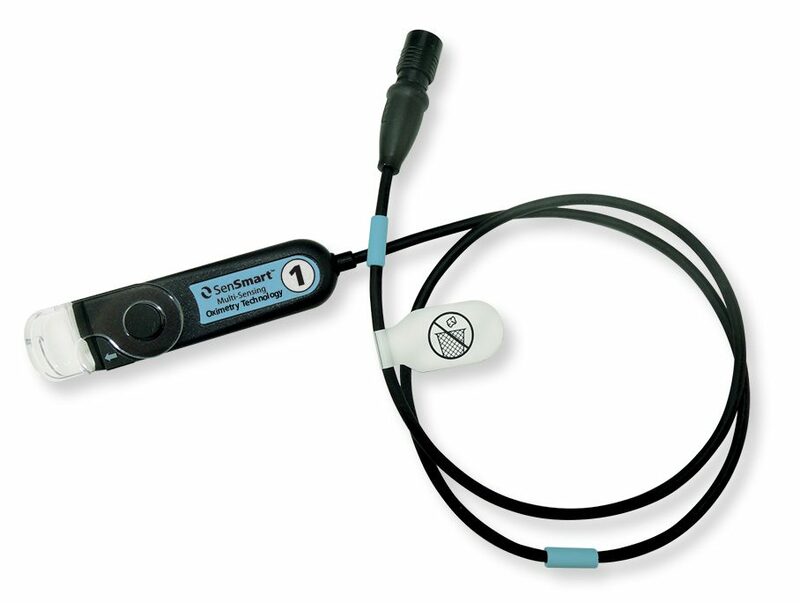 SenSmart oximetry products are made with the durability you expect for long-lasting performance. Nonin sensors withstand repeated daily use, and our technologies deliver consistent, reliable measurements. 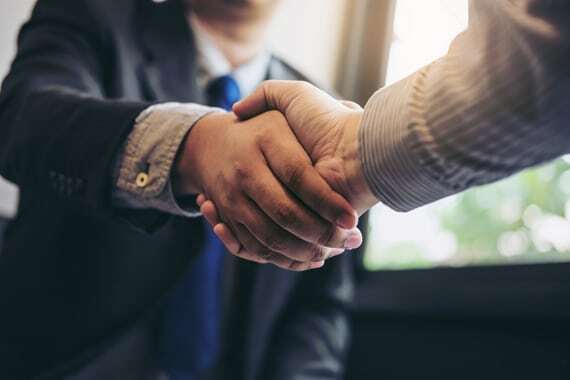 With more than 30 years of experience and dedication to the design and support of noninvasive monitoring devices, Nonin has helped many medical monitoring device manufacturers meet clinical and economic objectives. 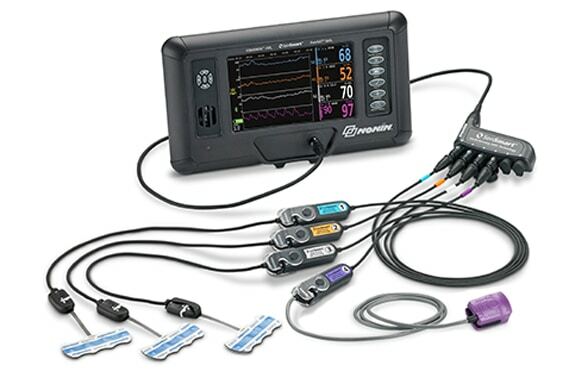 More than 100 OEM partners around the world rely on Nonin technology to successfully integrate superior pulse oximetry and capnography into their products. *Nonin sensors with COHb and MetHb capability are not yet cleared for EMS use in the United States. Write to regulatory@nonin.com for information on current availability.